It's the first Saturday of the month which means it's time for the farmer's market in Hyde Park Village! 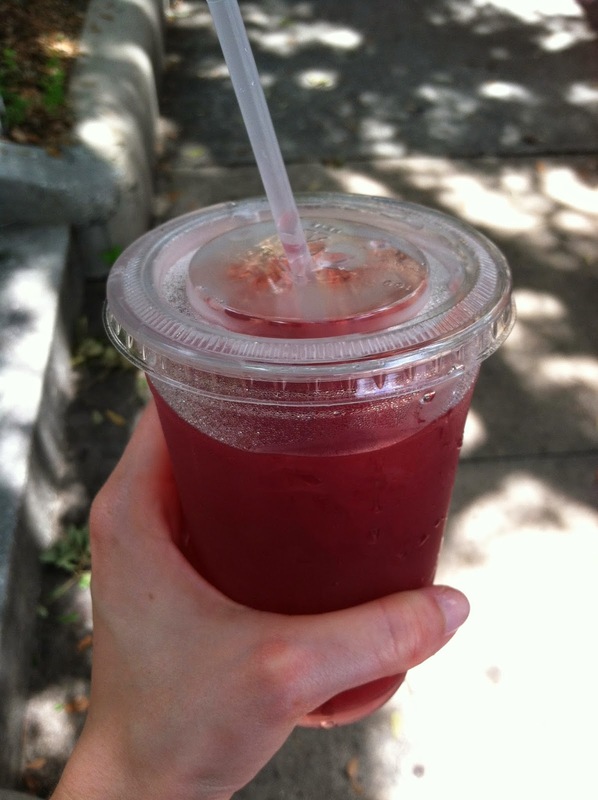 We were making the rounds and heading for our favorite blueberry lemonade when I made a really exciting discovery! 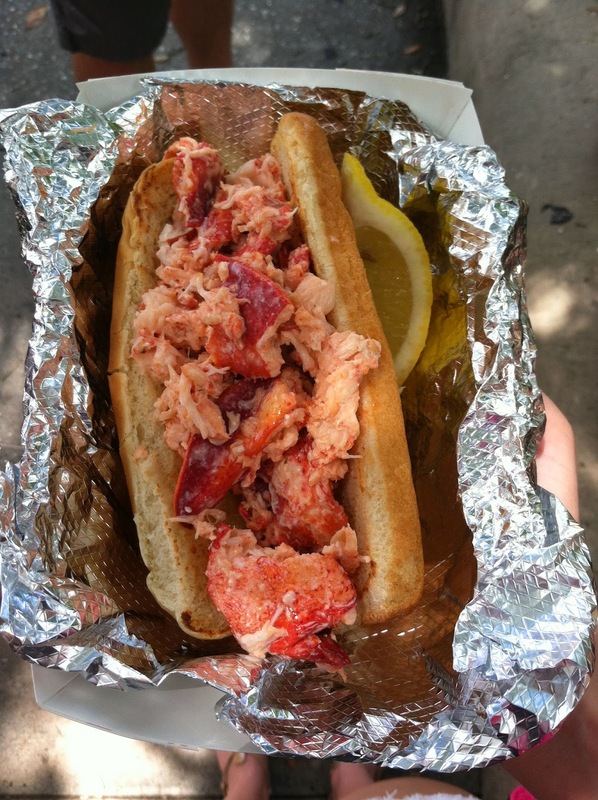 I've been craving a lobster roll like crazy lately and there was a new booth with the most delicious looking lobster rolls. It was so good and I can't wait to get my hands on another!